Home>New Songs>D. 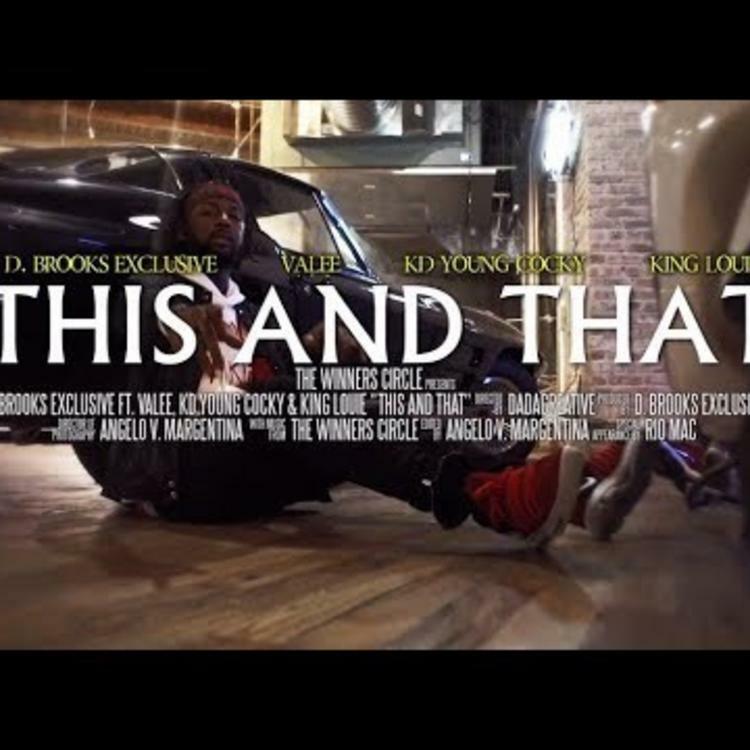 Brooks Songs> Valee, King Louie & KD Young Cocky Unite On D. Brooks' "This & That"
D. Brooks Exclusive is a producer that has shaped the way Chicago rap sounds, from his work with newer rappers like Lil Durk, Lil Herb and Dreezy, to veterans like Common and Do Or Die. On "This & That," a new single in which he's credited as the lead artist, he's once again representing Chicago his way. King Louie and KD Young Cocky, both of which Brooks has previously produced for, both show up on the record -- as does Valee, a newly GOOD Music-signed rapper who's been carving out his own lane in Chicago rap over the last year. It has the same hypnotic feel as Valee's best work, and the weightless beat brings out inspired, unique performances from both Louie and KD. It's a song that's built for the summer that feels essential on first listen. 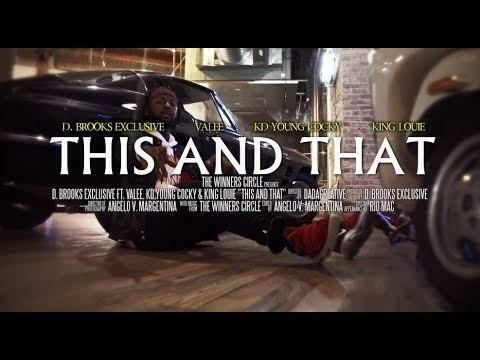 SONGS Valee, King Louie & KD Young Cocky Unite On D. Brooks' "This & That"